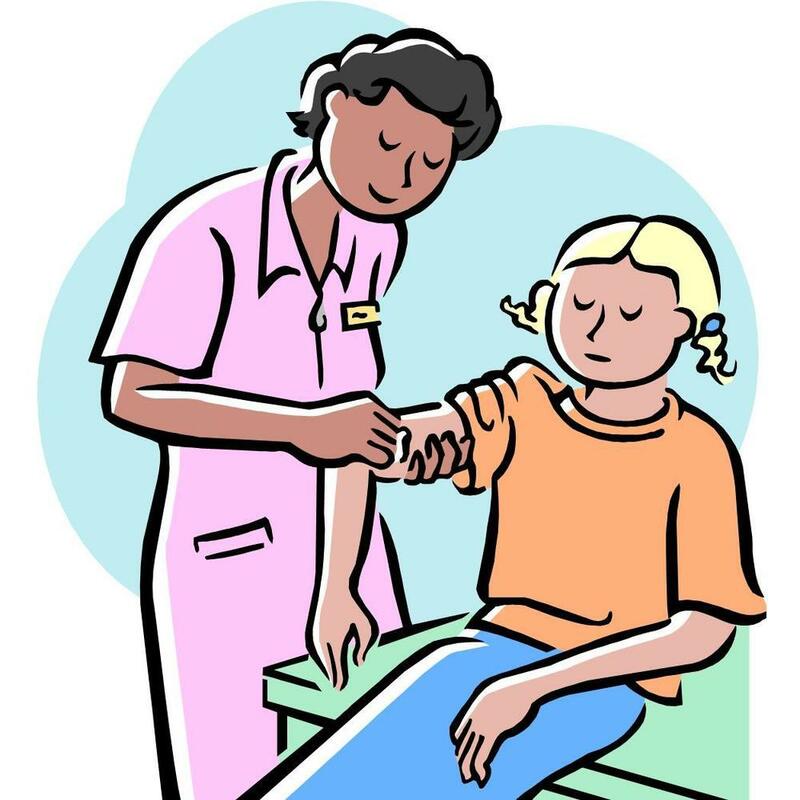 Loup Basin Public Health Department will be offering an immunization clinic at Central Valley Public Schools on Tuesday, April 30 in Greeley at 10:30 AM, Scotia at 12:30 PM and Wolbach at 3:00 PM. This clinic is for students entering Kindergarten, 7th Grade and college. Please bring a copy of your insurance card. If you do not have insurance, a $15 donation per vaccination is requested.